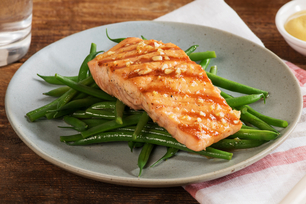 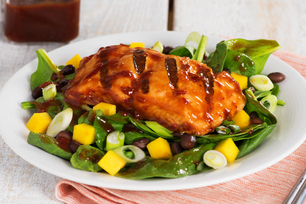 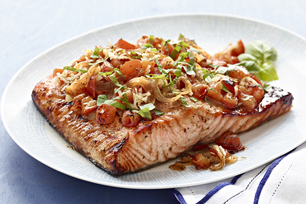 Check out the saucy side of salmon! 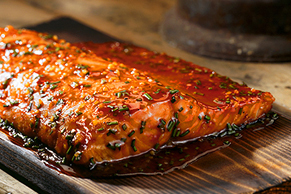 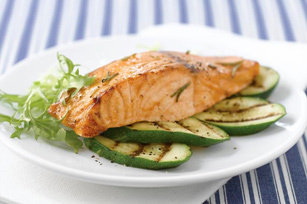 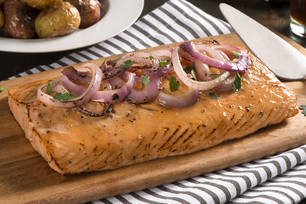 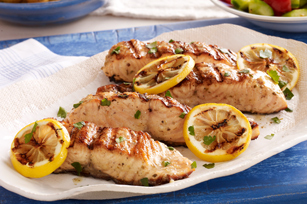 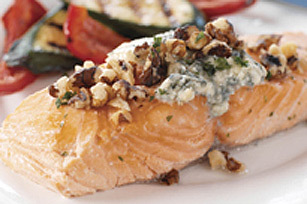 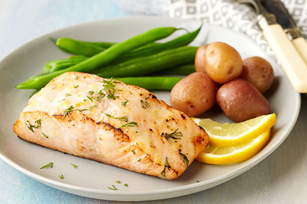 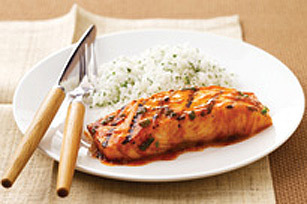 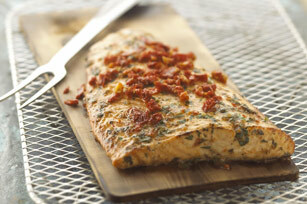 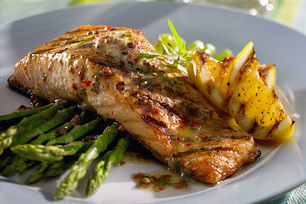 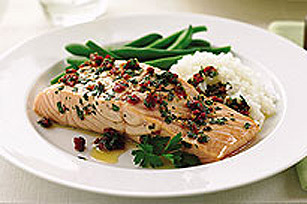 Flavourful fish is easy with BBQ salmon recipes that lead you to great grilled catches any day. 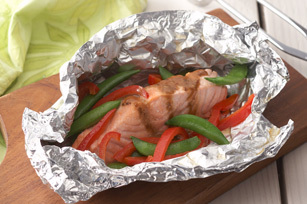 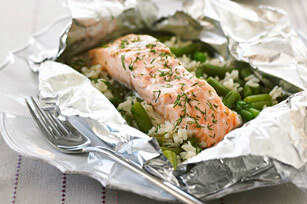 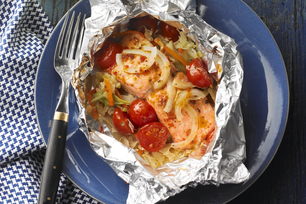 Easy does it with foil-pack salmon recipes that clean up in a jiffy and hosting duty is a pleasure with crowd-pleasing, entertaining salmon recipes. 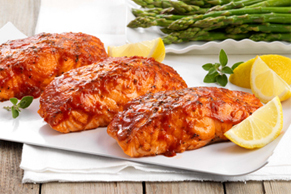 Grill fabulous fillets to perfection every time and enjoy this BBQ season to the fullest. 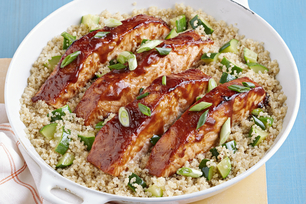 For more saucy deliciousness, check out our BBQ ribs, BBQ fish, and BBQ chicken recipes.